The Gateway College of Architecture and Design owes its heartfelt gratitude to Professor Anil Kumar for the initiation of this college which has today blossomed into an institution of its own. 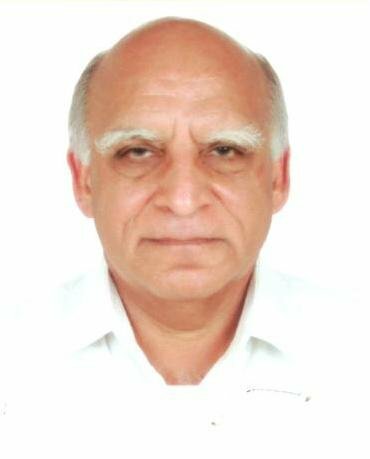 He has been the (retired) Dean at Deen Bandhu Chotu Ram University of Science and Technology, Murthal who has also been teaching architecture here since 1975. This grand school of architecture was started with the firm intent of creating a future model school using contemporary technology as the modern teaching aid for architectural enthusiasts.